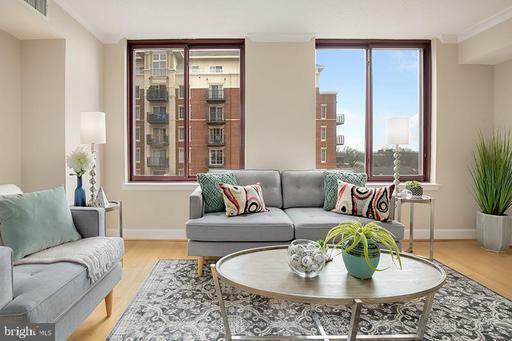 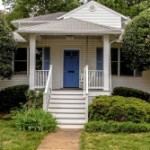 Are you shopping townhouses in Arlington Virginia? 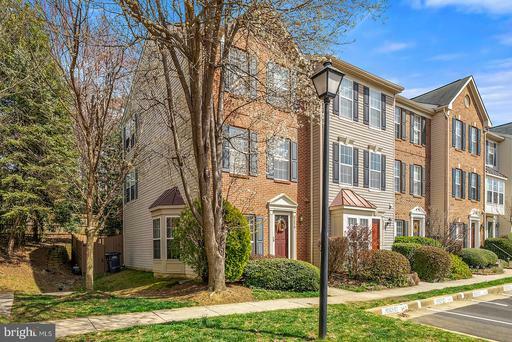 How does this home at 3455 25th Ct S stack up against other townhouses in the 22206 Zipcode? 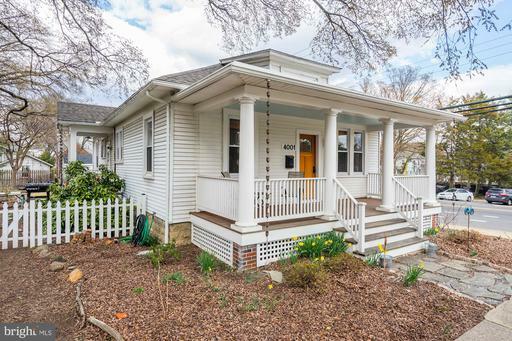 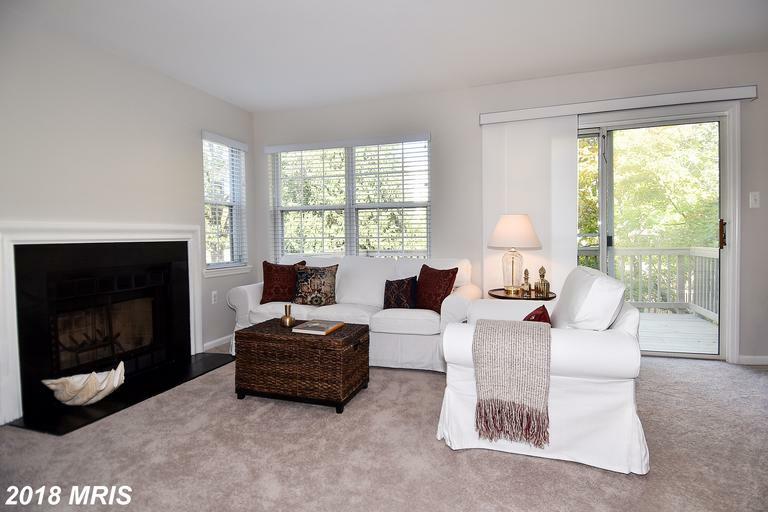 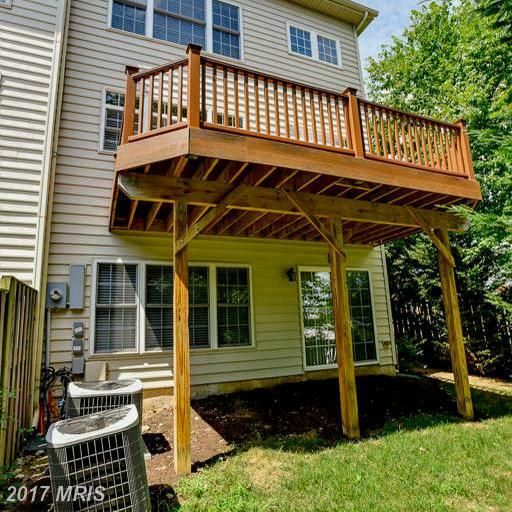 This home in Bowman’s Hill can help you understand the market in Arlington VA 22206.